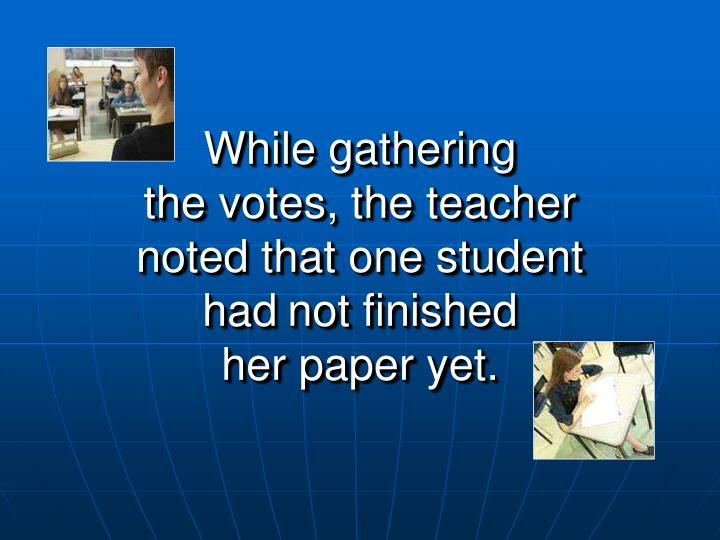 While gathering the votes, the teacher noted that one student hadnot finished her paper yet. 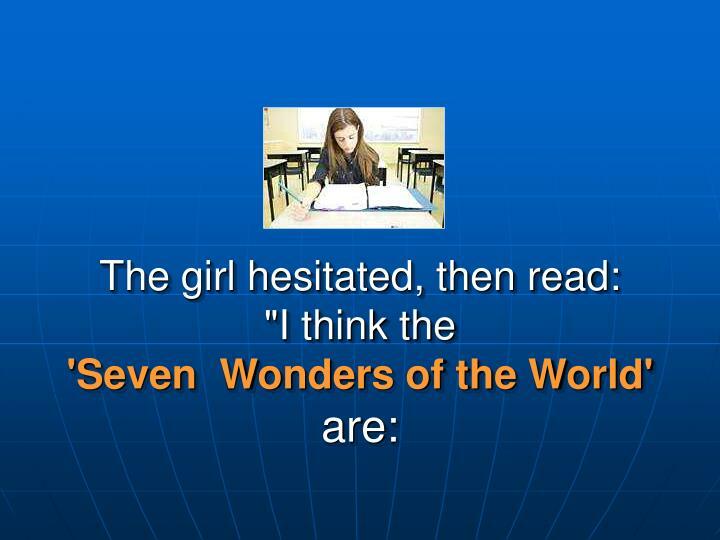 The girl replied, "Yes, a little. I couldn't quite make up my mindbecause there were so many." 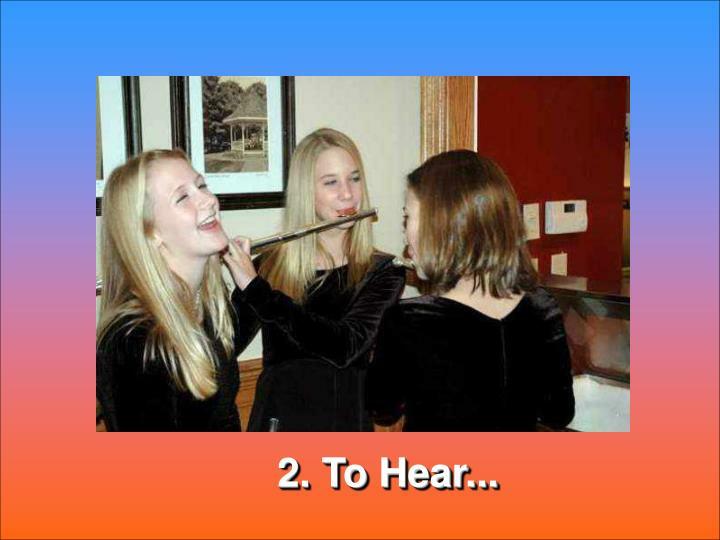 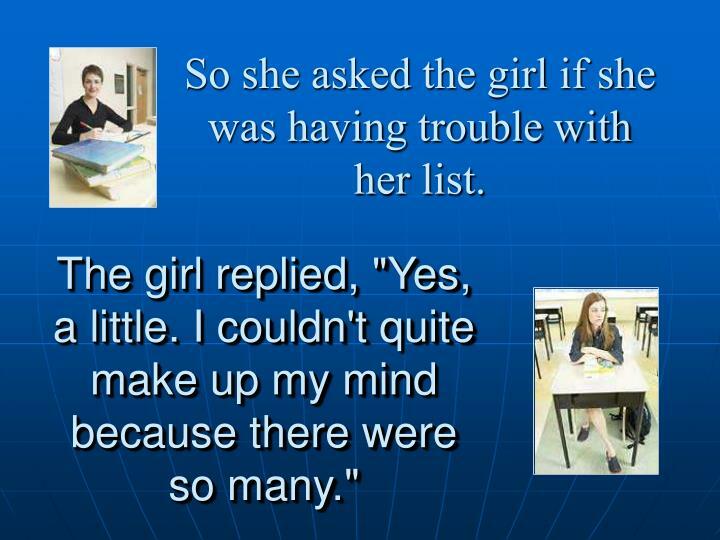 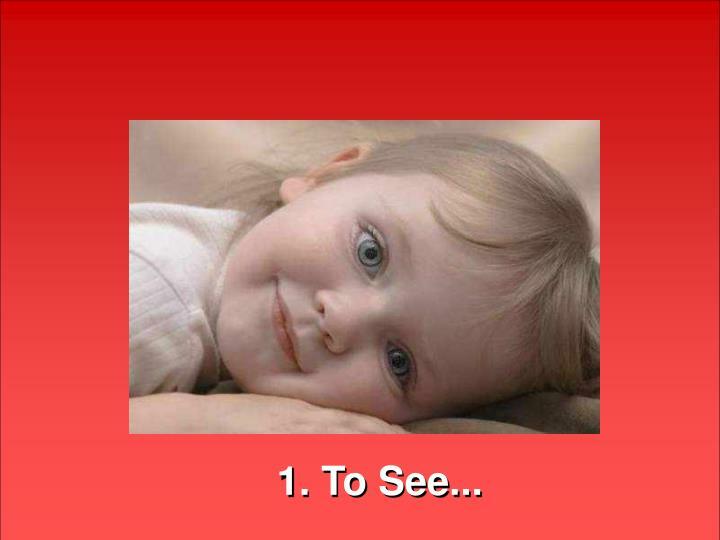 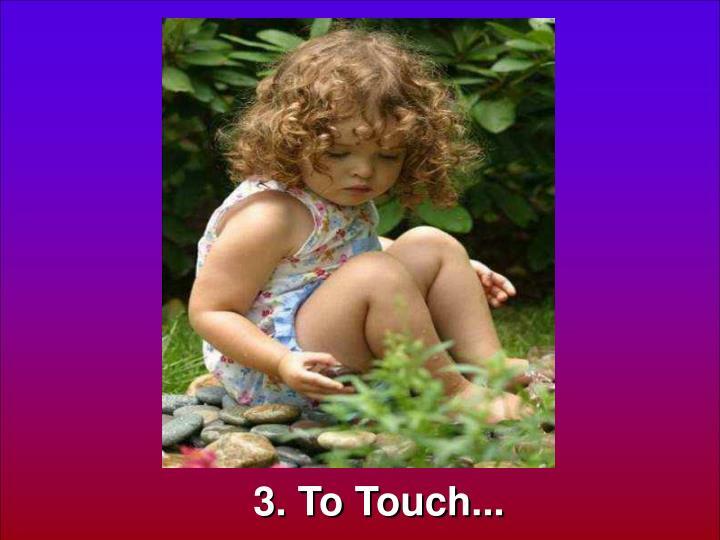 So she asked the girl if she was having trouble with her list. 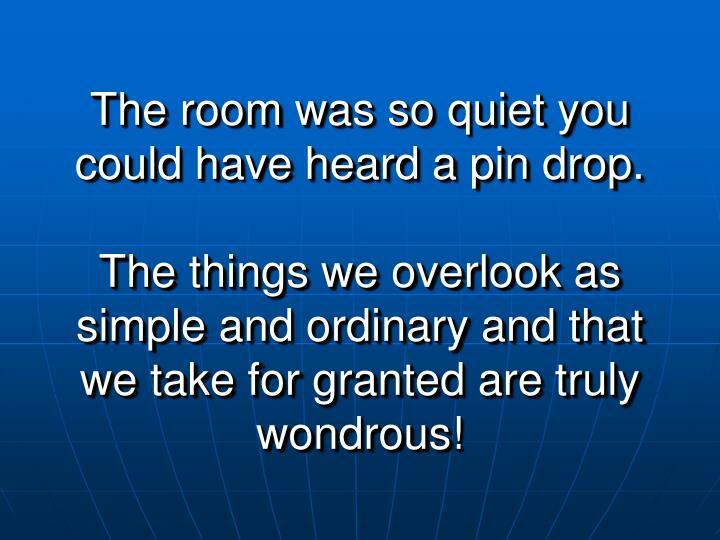 The room was so quiet you could have heard a pin drop.The things we overlook as simple and ordinary and thatwe take for granted are truly wondrous! 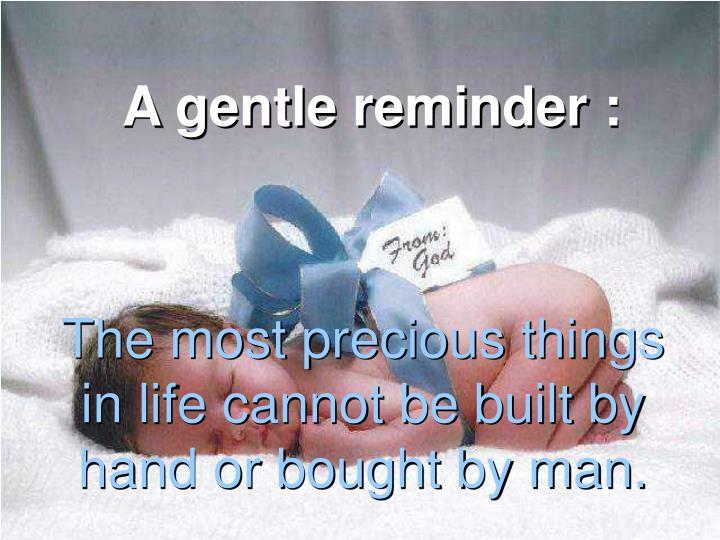 The most precious things in life cannot be built by hand or bought by man. 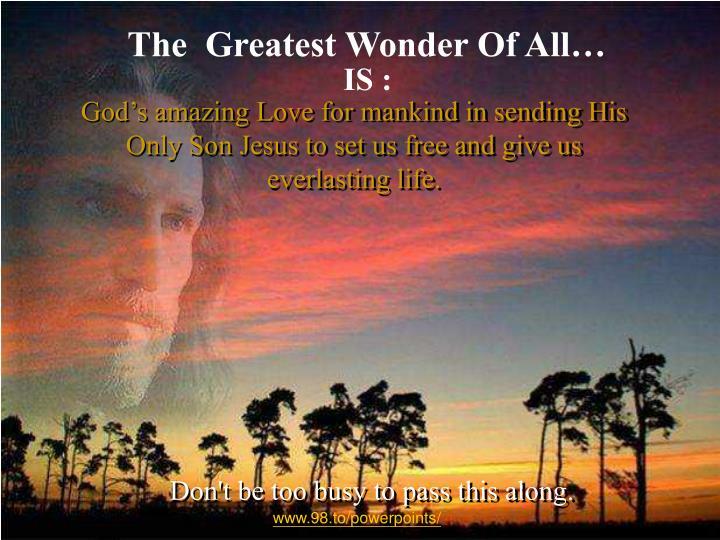 God’s amazing Love for mankind in sending His Only Son Jesus to set us free and give us everlasting life. 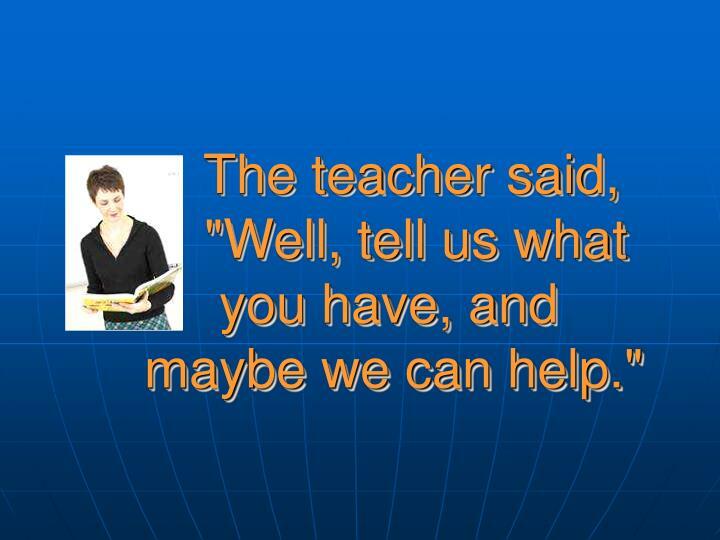 Don't be too busy to pass this along. 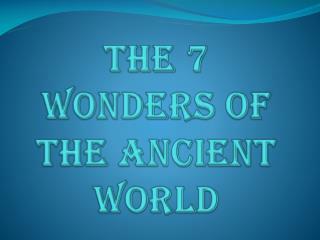 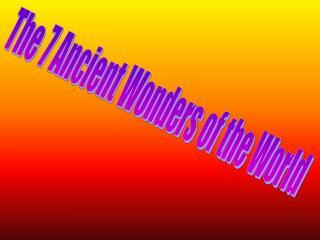 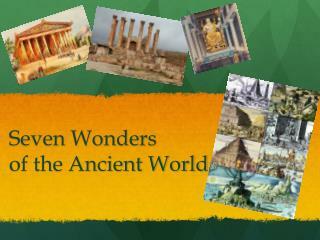 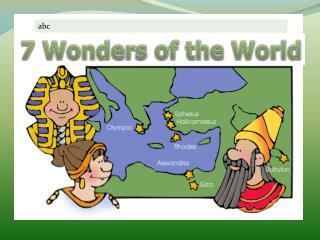 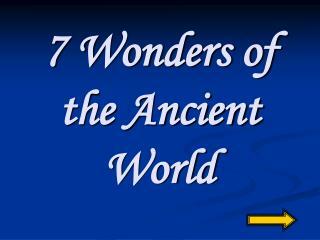 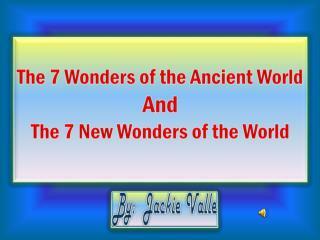 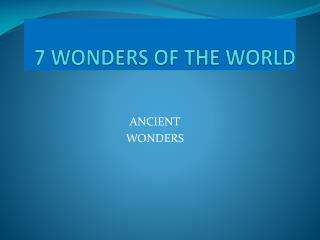 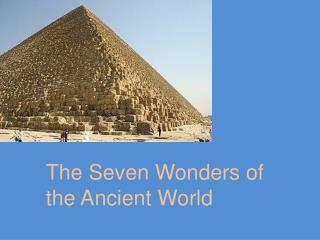 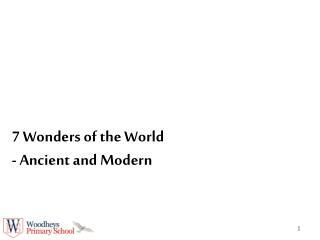 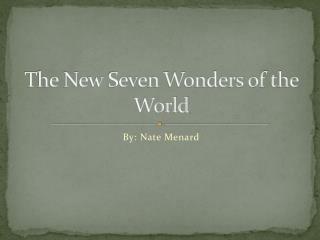 The Seven Wonders of the Ancient World -. 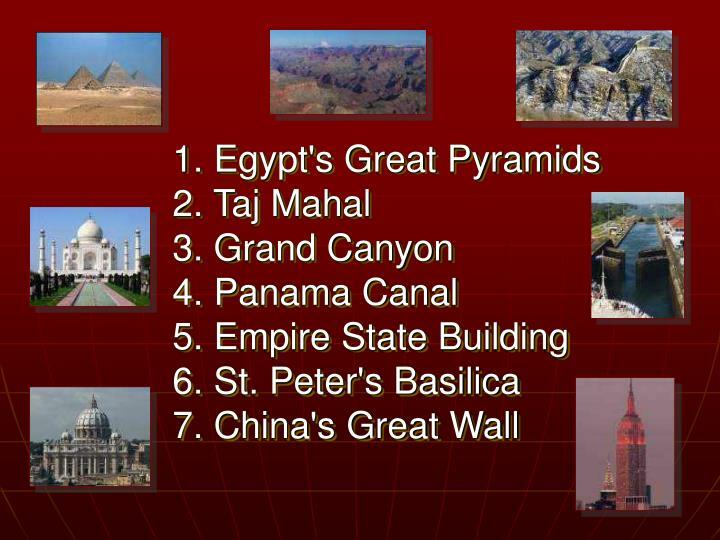 the great pyramid of giza location: egypt purpose: believed to have been built as the tomb of fourth dynasty egyptian pharoah khufu dates of construction: 2584-2561 bc remains: still remains . 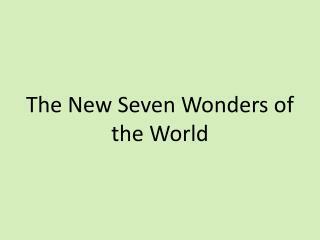 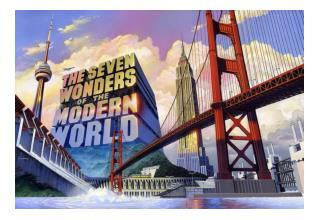 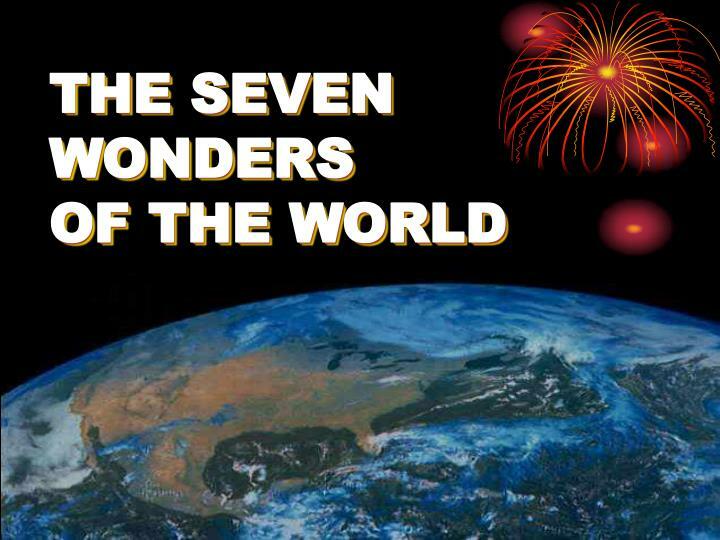 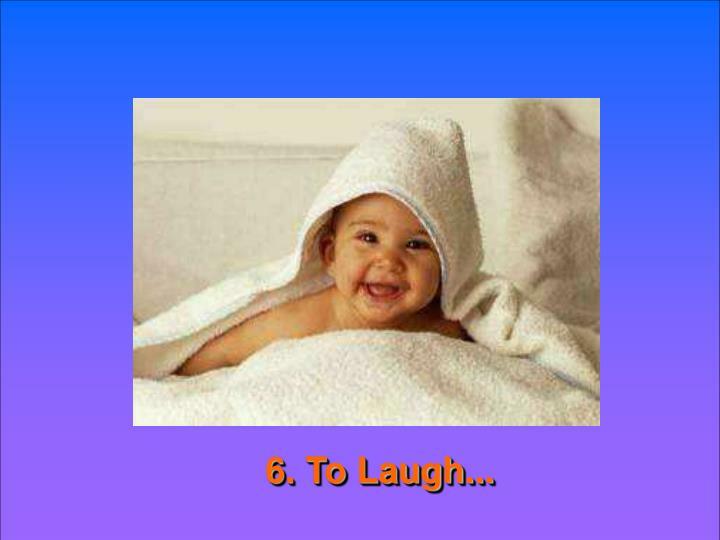 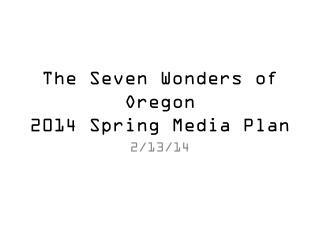 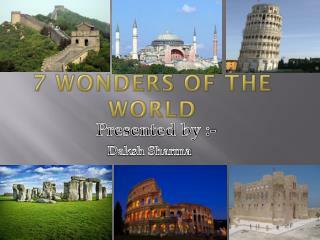 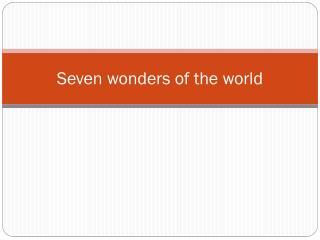 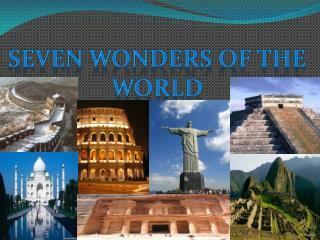 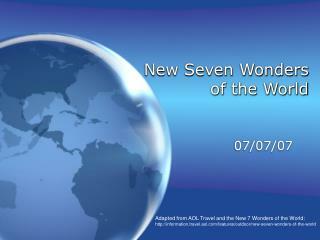 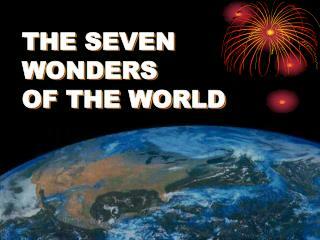 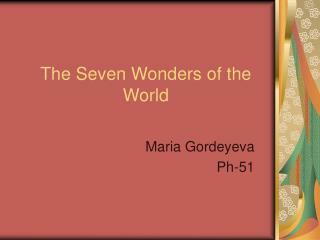 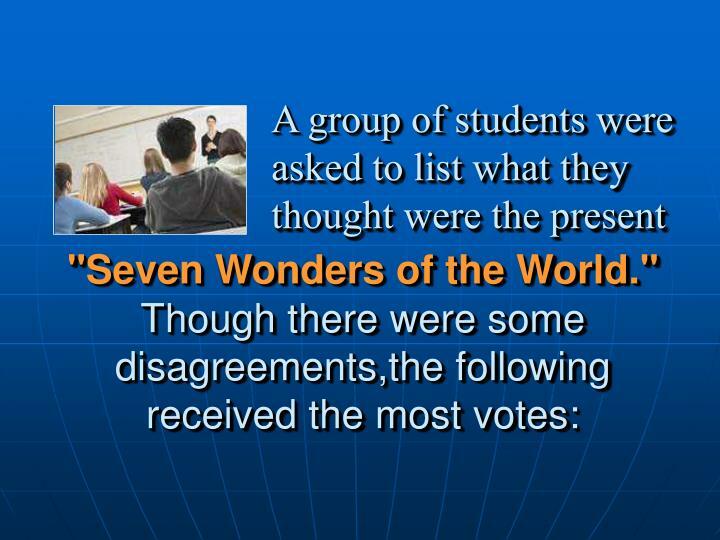 7 Wonders of The World -. 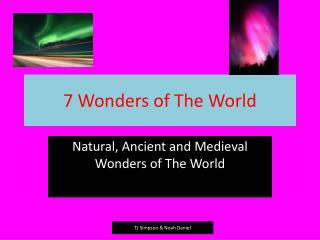 natural, ancient and medieval wonders of the world.